My particular writing methodology, if it could be called that, might be summarized this way: Go inside a dark tunnel filled with conflicting, incongruent ideas, paw around for a few years. Finally, figure out how to crawl toward a pinprick of light that might be an exit. What a great description of the creative process! In every field, it’s a wandering, unpredictable path. You don’t know at the beginning where you’re going to end up. You just have to engage in the work, and wait for the questions and ideas to emerge from the process. I find plot the most fascinating and vexing element of fiction for the simple reason that its artificiality can feel difficult to mask. After all, if there is any plot to a life, it can be organized only in retrospect. We are all, for the most part, pawing around in the dark looking for evidence of light, floundering from here to there. We don’t have an author choreographing clear conflicts, rising tensions and satisfying denouements. One of the oldest tests for creativity is the “brick test.” It originated in the 1950s, and it’s pretty simple: Take five minutes, and write down as many uses as you can think of for a brick. It’s called a divergent thinking test, which means it measures your ability to generate lots of ideas. And, you get extra points if your list has brick uses that most other people don’t think of. These are called unusual uses. 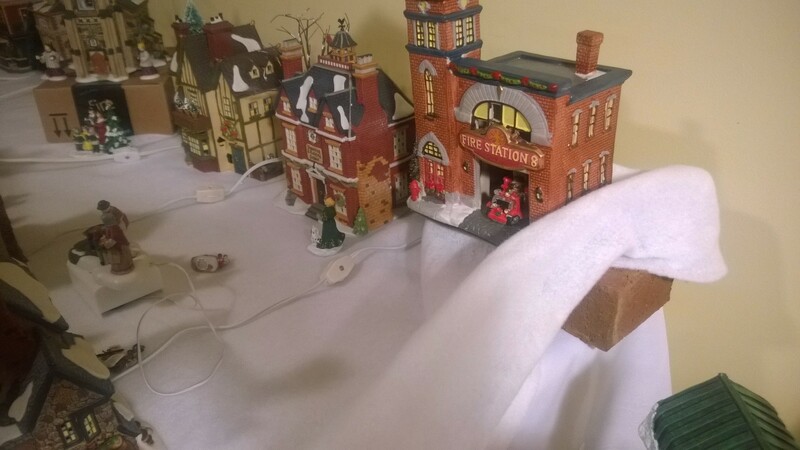 My wife and I had an interesting experience with bricks recently, and it confirms a central finding of creativity research: The more knowledgeable you are about something, the more likely you are to be creative with it. Even bricks. Here’s how it happened. 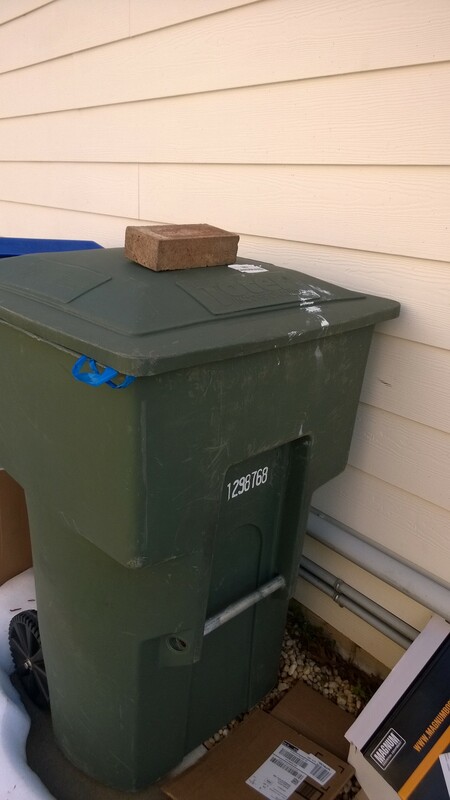 For some reason, the house we’re renting has a big stack of red bricks in the back. 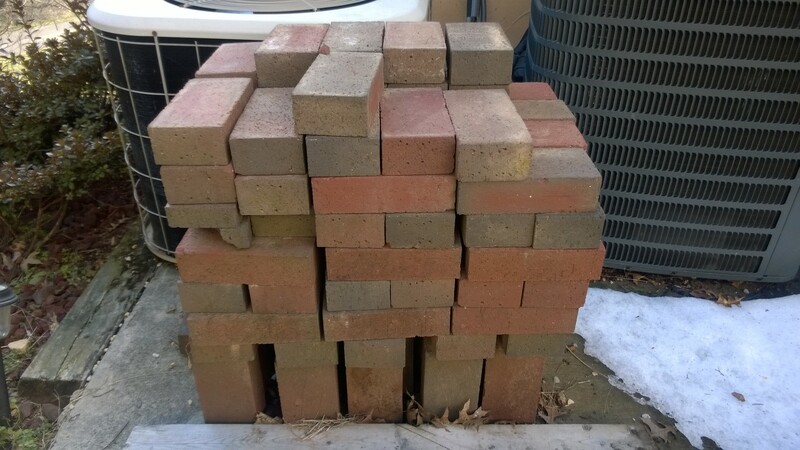 After a few months, my wife and I started thinking of ways use the bricks. 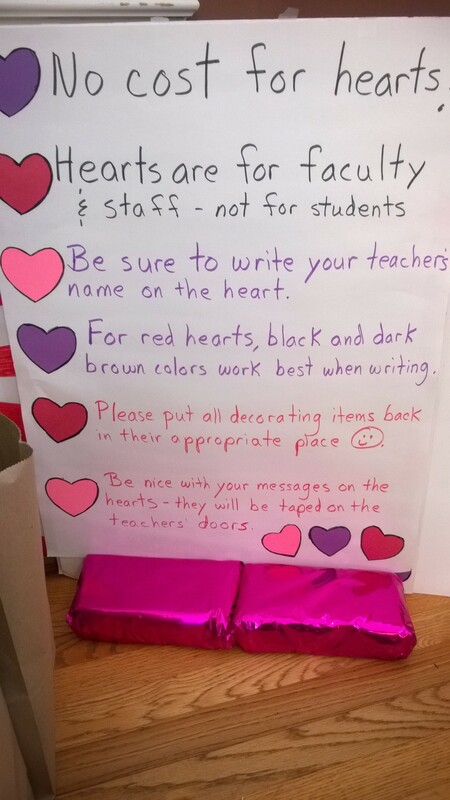 The first was when my wife volunteered to organize the annual Halloween dance at my 11-year-old son’s school. To decorate the school gymnasium, she bought some large inflatable witches and scary monsters. They were over ten feet high. But they’re light and unstable, and they fall over really easily (especially with kids dancing around). The solution? Bricks to weigh them down. 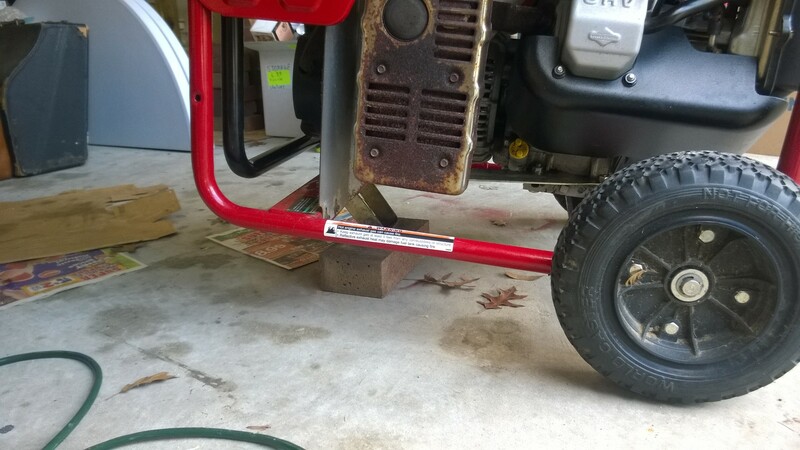 But, young children could bump their toes on a brick and get hurt. 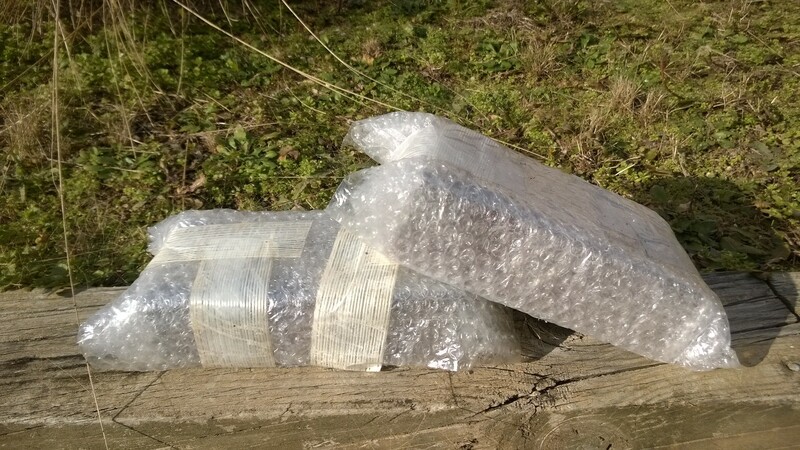 So, wrap each brick in bubble wrap. Here are a few more uses. I’m sure we’ll think of more soon. 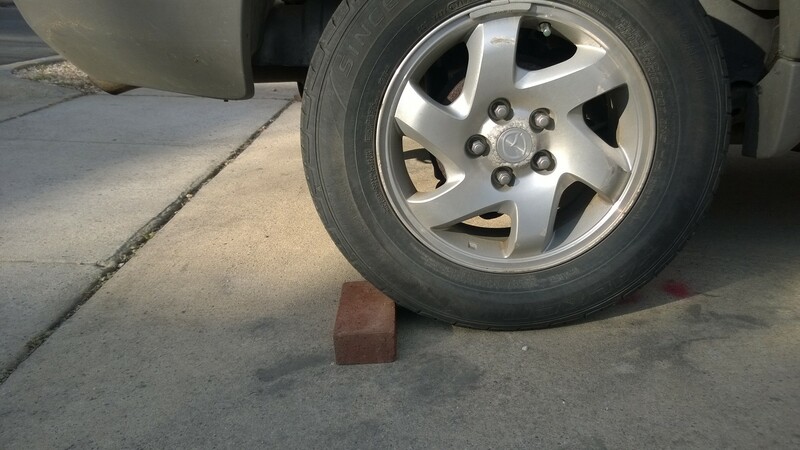 “Necessity is the mother of invention”–necessity, plus a pile of bricks. A provocative claim: in any country, immigrants are statistically more likely to generate exceptionally creative works. There’s a long list of immigrant geniuses: Victor Hugo, W. H. Auden, Vladimir Nabokov, Nikolas Tesla, Marie Curie, Sigmund Freud, Albert Einstein. But single cases don’t make a scientific argument. Do we have any statistical data on this? An awful lot of brilliant minds blossomed in alien soil. That is especially true of the U.S., where foreign-born residents account for only 13% of the population but hold nearly a third of all patents and a quarter of all Nobel Prizes awarded to Americans. Those are some pretty convincing numbers, somewhere between a 12 and 20 percent increase in creativity among immigrants. Creativity research has the explanation: Psychologists have shown that bigger creative insights result from distant associations–when your mind has many different types of knowledge, a diverse range of experiences. Associations between similar conceptual material also often lead to creative insights, but those are more likely to be ordinary, incremental, everyday sorts of creativity. It’s the distant associations that lead to radical, breakthrough innovation. Weiner makes a similar argument from recent research; studies show that “schema violations” result in greater “cognitive flexibility,” and that cognitive flexibility is linked to creativity. Weiner says that it’s marginality that results in greater creativity. I wouldn’t say it that way; you can be marginal to a culture and yet not be a part of your own separate culture. The silent introvert who lives in a shack up in the mountains is marginal, but that person doesn’t bring together distinct bodies of experiences and knowledge. 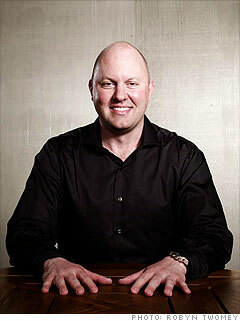 In fact, we know that lone individuals are less likely to be creative. The lesson for everyone is: If you seek greater creativity, then go out and learn something new. Meet people very different from you. Travel to a really different place. Read magazines that you’ve never looked at before. Fill your mind with a broad range of really different stuff. You don’t have to be an immigrant; but we can learn from this example to help enhance our own creativity. ZIG ZAG Creativity Cards Now Available! 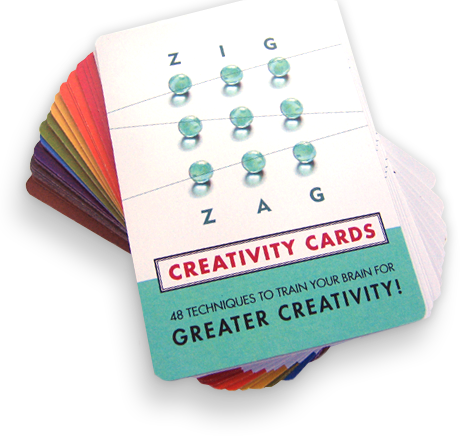 I’m excited to announce the release of the ZIG ZAG Creativity Cards! The card deck has 48 cards, and each one has a different creativity exercise. There are also four cards that describe how to use the cards alone, in groups, and when you’re facilitating a workshop. The cards are perfect for everyday use. You can do each technique in a few minutes, and use the cards throughout your day. The card deck comes in a hard plastic case so you can take it everywhere (cardboard boxes fall apart pretty fast). It’s time for a new set of creativity techniques that’s practical for everyday use, with exercises that are grounded in the latest creativity research. The 8 stages are based on creativity research (for a summary of the research, see my creativity textbook, Explaining Creativity.) ZIG ZAG is a practical, hands-on application of that research. Here are two sample cards, with their techniques. If you’d like to see more cards, the card deck web site has a Daily Creativity Card that changes every day. The card deck is available from Amazon.com for $19.95. Visit the card deck web site, www.zzdeck.com, for more techniques and games–for individuals, teams, and workshop facilitation. I just read Monica Reuter’s new book on creativity (Palgrave, 2015). She makes the provocative argument that creativity doesn’t comes from individuals; it comes from groups, and from large networks distributed through society. Creativity is always defined by influential people in society, and its definition changes depending on the country you’re in. Reuter concludes with an interesting empirical study: She interviewed students in an applied art and design school, and asked them when they felt most creative. They said: while alone (73%), doing personal art (73%), having freedom to create (88%), and when they have passion (92%). She also interviewed prospective employers of these graduates; it turns out that they don’t value creativity that highly in hiring. Only eleven percent of employers said creativity was more important than skills. Only five percent said they wanted colleges to do a better job helping graduates be creative. Reuter’s conclusion is pretty cynical: “What employers want are good little working ants. What students want is freedom, to work alone, passion, doing something new.” (page 73) Do you agree? 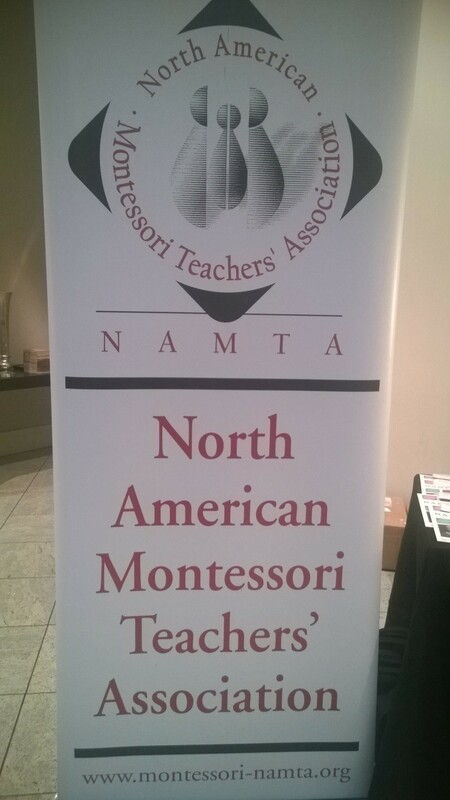 I had a great time giving this morning’s keynote at the annual Montessori teacher’s conference (NAMTA). They invited me to talk about how to foster creativity and collaboration in high school classrooms. Then, I gave some practical advice for how to make this happen by overcoming challenges faced when you try to do this in any school environment. I provided a few case studies of learning environments that are doing creative education very well (like the San Francisco Exploratorium). One of the things I always associate with Montessori is the distinctive custom-designed manipulatives, most of them created by Dr. Maria Montessori herself. 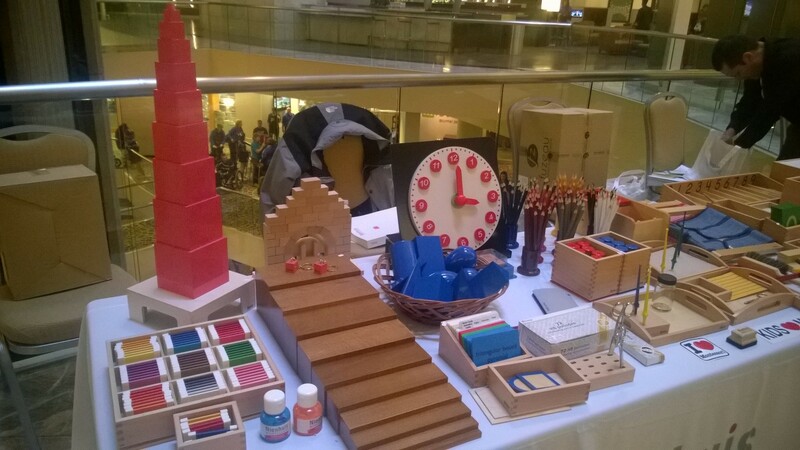 So I had fun browsing the vendor displays, where you can buy famous things like the pink tower (it’s at the left). My message resonated loud and clear with the audience of Montessori educators. 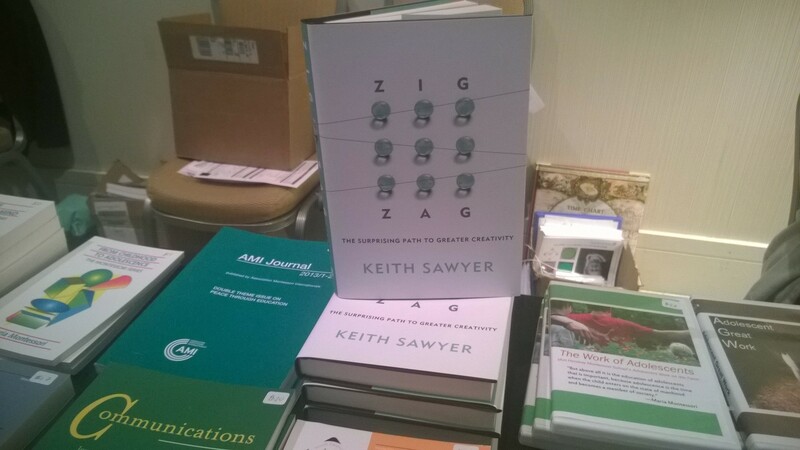 Many of them came up to my afterwards and said “You really helped me understand better what we need to do when we use Montessori methods to teach adolescents.” My latest book, Zig Zag, sold well at the book signing after my talk. 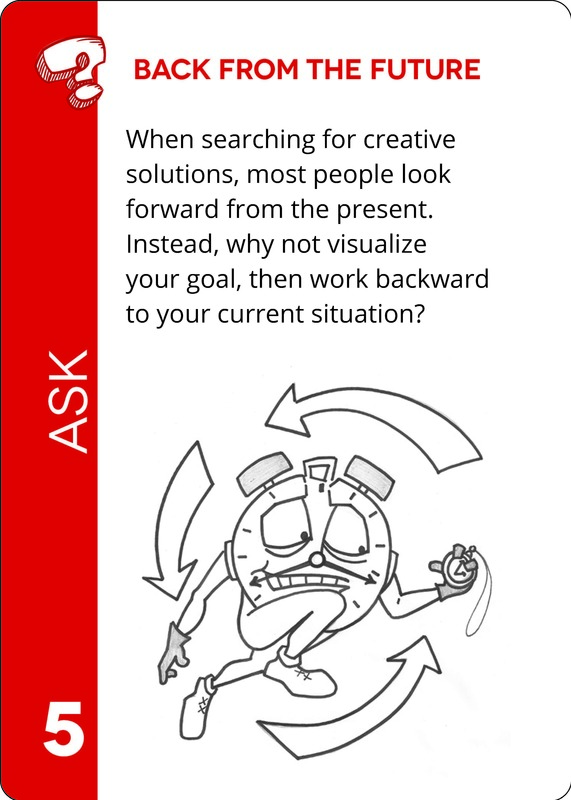 I hope the creativity techniques in the book will give teachers ideas for how to help their students be more creative!